The energy regulator NERSA (National Energy Regulator of South Africa) has today formally communicated with Rustenburg Local Municipality, to clear the air about the alleged debt owed by the Municipality to power utility – Eskom. The formal communication comes at the back of publication which was generated by Mr Joe McGluwa of the Democratic Alliance. In his earlier communication Mr Joe McGluwa claimed that Rustenburg Local Municipality, owed Eskom about R 260 Million rand and that the Municipality was at risk of being switched off the national grid. 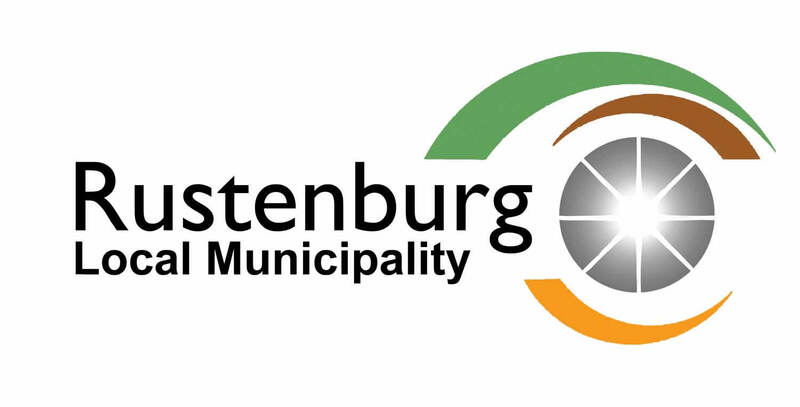 In our response we called out Mr Joe McGluwa or anyone with information to substantiate the nefarious comments which were aimed at tainting the image of the entire leadership and administration of Rustenburg Local Municipality. NERSA confirmed that Rustenburg Local Municipality does not owe the power utility the amount quoted by Mr Joe McGluwa in his letter which sought to discredit the administration of the Municipality and cause unnecessary panic to the residents and business community we serve. Rustenburg Local Municipality is proud not appear on the list of Municipalities which will be switched off the national grid due to default payment. As a public institution we reaffirm our earlier position that the only amount linked to an Eskom account, is the one which has already been referred to the dispute resolution process of NERSA and is still awaiting an outcome. We remain committed to serving our communities to the best of our ability while delivering world class services.